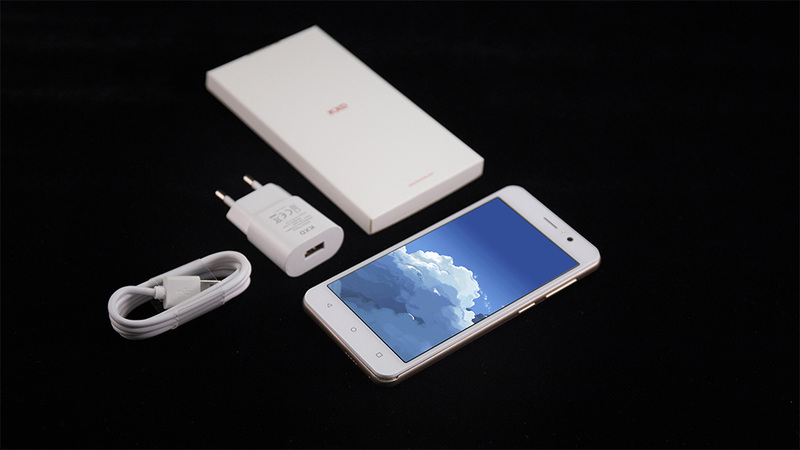 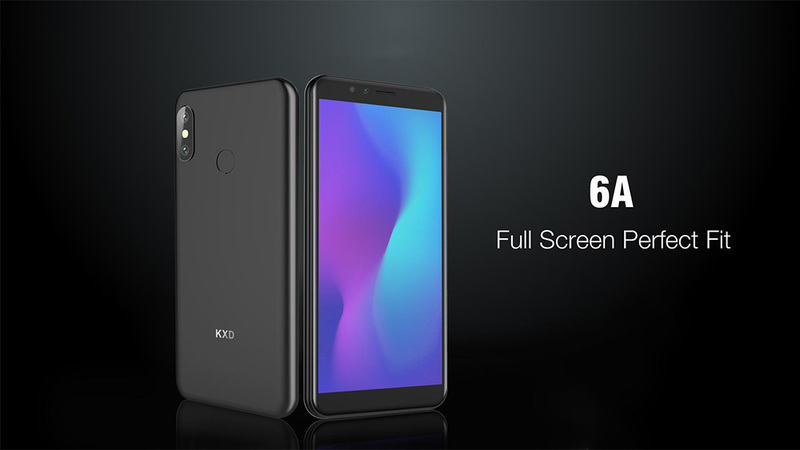 How to choose a best budget smartphone? 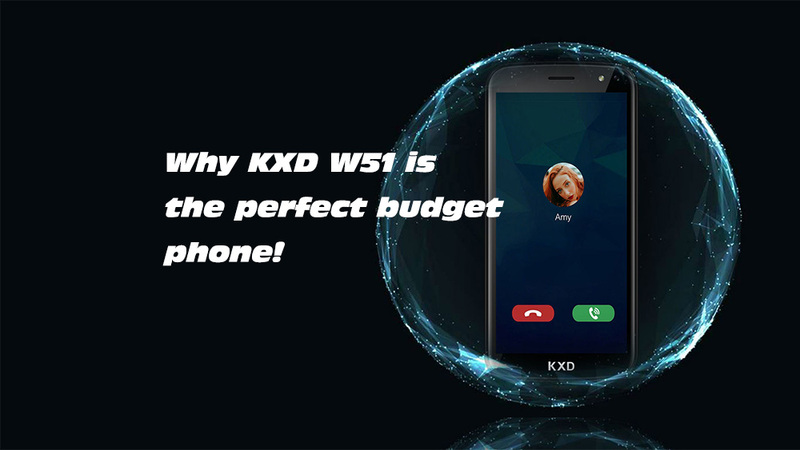 You have to take a look at the KXD 6A’s screen! 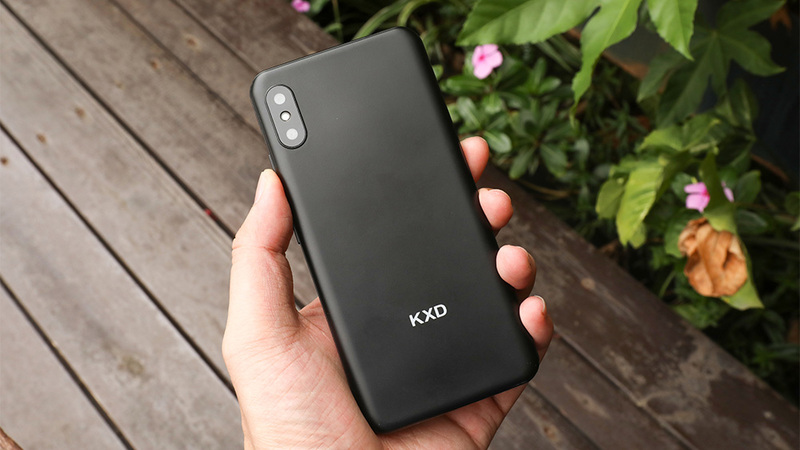 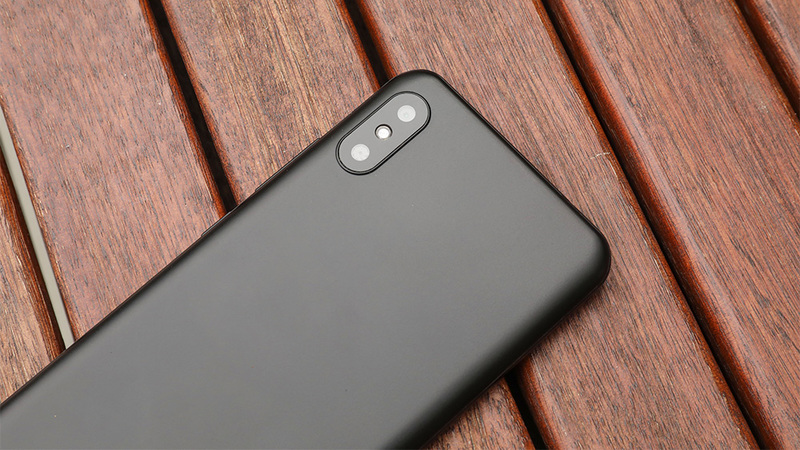 KXD 6A hands-on review – a rock solid budget phone worth every penny! 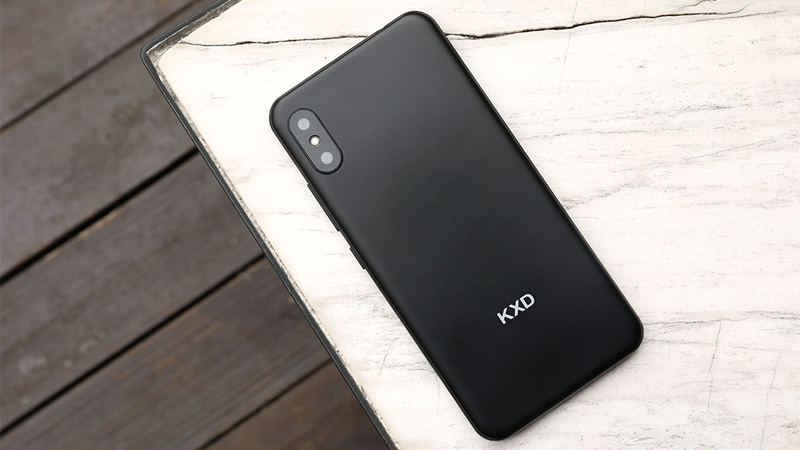 5 reasons you can’t miss the KXD 6A! 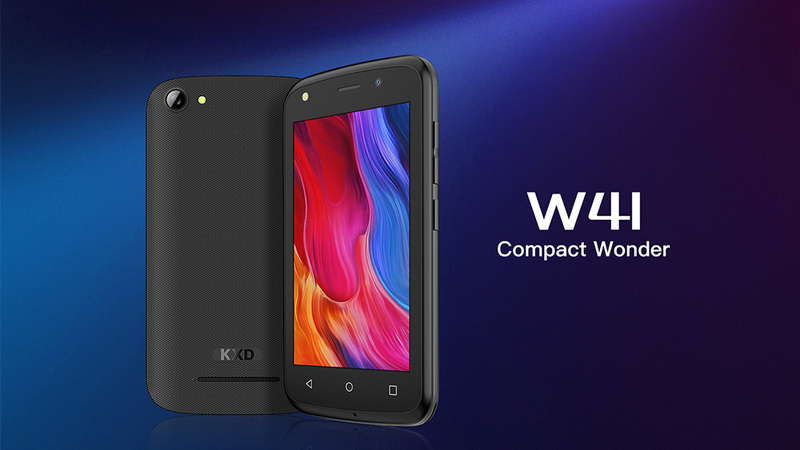 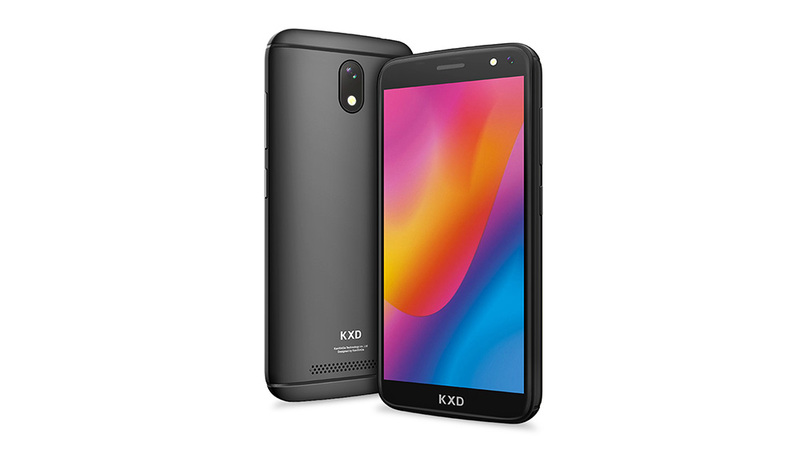 KXD 6A render leaked – probably the most cost-effective entry-level full screen smartphone!